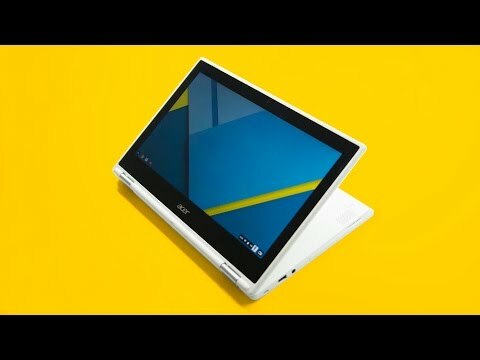 An 11.6-inch swipe and pinch on the touchscreen Chromebook that can bend over backward and features USB 3.0 port, card reader and many more. The lowest price of Acer Chromebook R 11 is P16,999.95 at Lazada, which is 47% less than the cost of Chromebook R 11 at Lazada (P32,088). 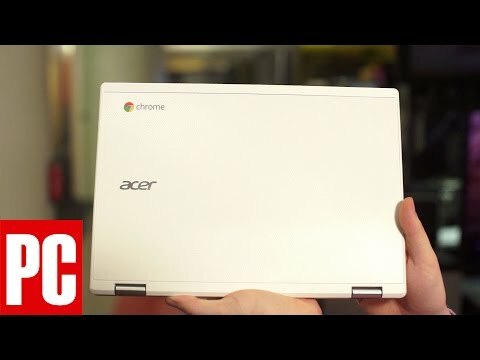 The latest price of Acer Chromebook R 11 was updated on Apr 17, 2019, 10:18.